We’d love your help. Let us know what’s wrong with this preview of The Gallant Dead by Derek Smith. To ask other readers questions about The Gallant Dead, please sign up. 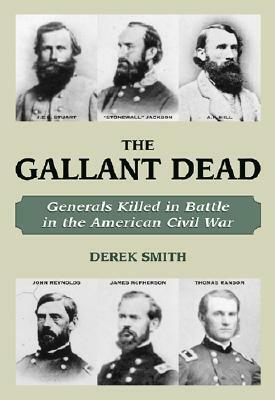 Derek Smith is a journalist and the author of several Civil War books, including The Gallant Dead and In the Lion’s Mouth. A native of Bishopville, South Carolina, he lives in Williamsville, New York.